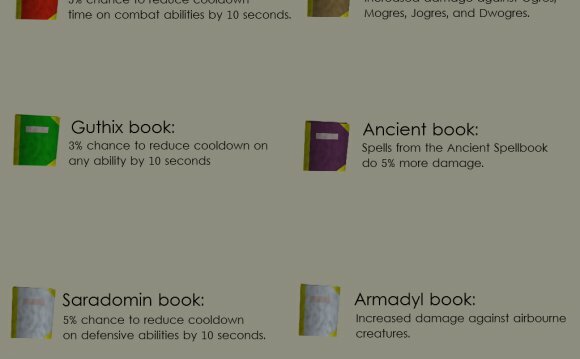 The Holy book is a book held in place of a shield, and is the god book aligned with Saradomin. God books are commonly used for their prayer bonus, something few shields offer. The Holy book is obtained from the Horror from the Deep quest. The book is received from the quest as just a cover, and requires 4 pages obtained from Treasure Trails to be completed. The book will not give any bonuses (with the exception of the +5 prayer bonus) until it is completed. Once completed, another book may be obtained. With 50 Prayer and a completed book, players can enchant unblessed symbols into Holy symbols. Equipping a holy book allows the player to preach and perform ceremonies, such as blessing, last rites, and wedding rites, by operating it (none of which have any effect on the game itself, and are simply recited lines of text), costing 25% of the player's special attack energy. Lost holy books can be reclaimed by speaking to Jossik, complete with all pages that have been added, for no cost. Alternatively, for those who do not wish to travel to the lighthouse, Perdu will return them to players for 12, 000 coins. Filling the holy book with all pages currently costs 48, 842 coins. 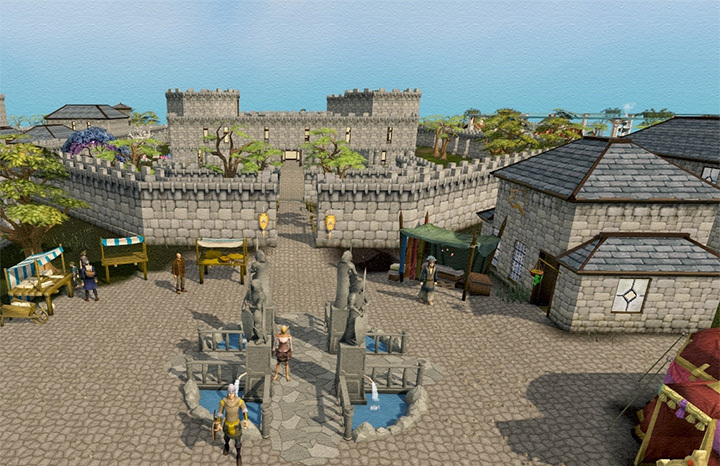 "In the name of Saradomin, protector of us all, I now join you in the eyes of Saradomin." 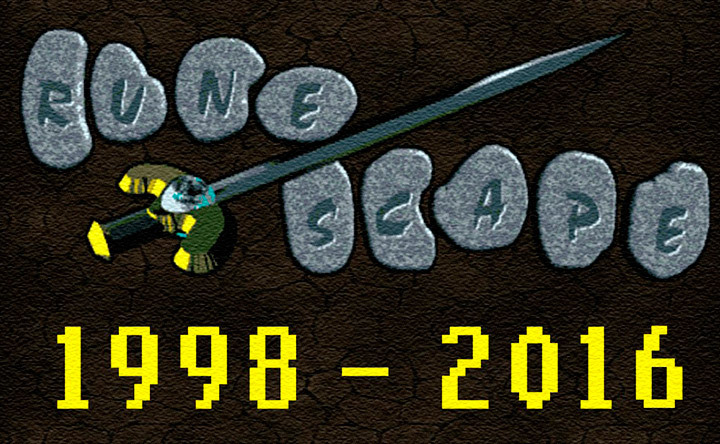 "Thy cause was false, thy skills did lack; See you in Lumbridge when you get back." 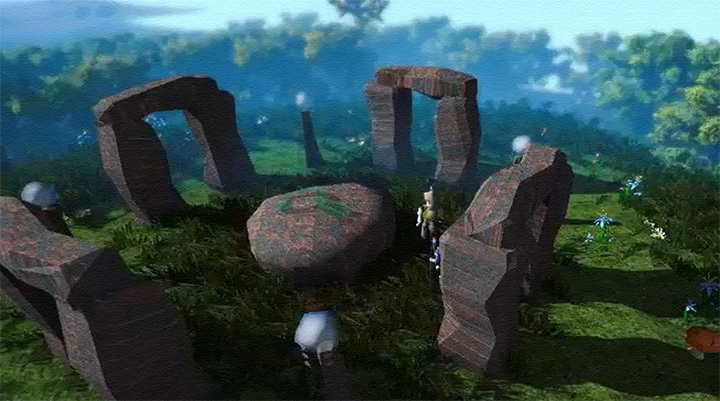 "Go in peace in the name of Saradomin; may his glory shine upon you like the sun." "Protect your self, protect your friends. Mine is the glory that never ends. This is Saradomin's wisdom." "The darkness in life may be avoided, by the light of wisdom shining. This is Saradomin's wisdom." 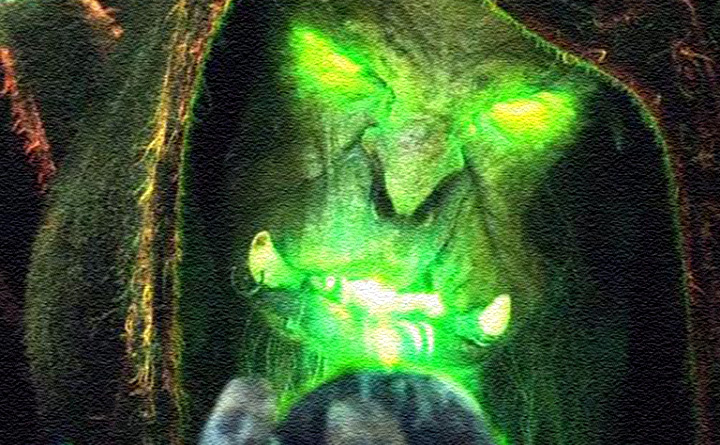 "Show love to your friends, and mercy to your enemies, and know that the wisdom of Saradomin will follow. This is Saradomin's wisdom." "A fight begun, when the cause is just, will prevail over all others. This is Saradomin's wisdom." A transactional account is a deposit account held at a bank or other financial institution, for the purpose of securely and quickly providing frequent access to funds on demand, through a variety of different channels.